If you are licensed, come operate! 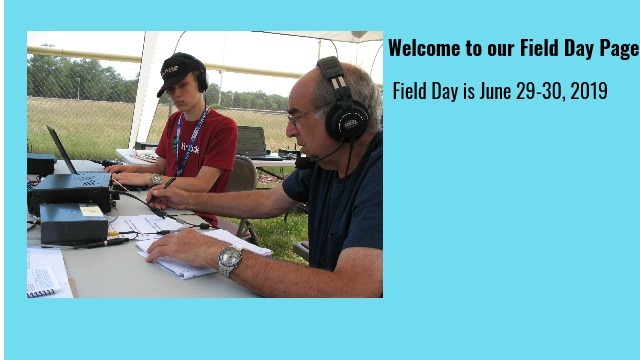 Field Day 2019 is on the way. It’s a contest, a readiness drill, a science fair, a publicity exercise and a social event all rolled into one. 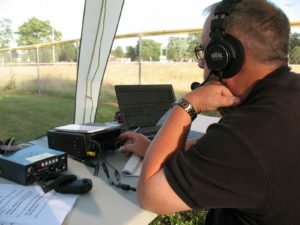 It’s the focal point of amateur radio events. And this year our challenge is to volunteer and participate on site with the club. 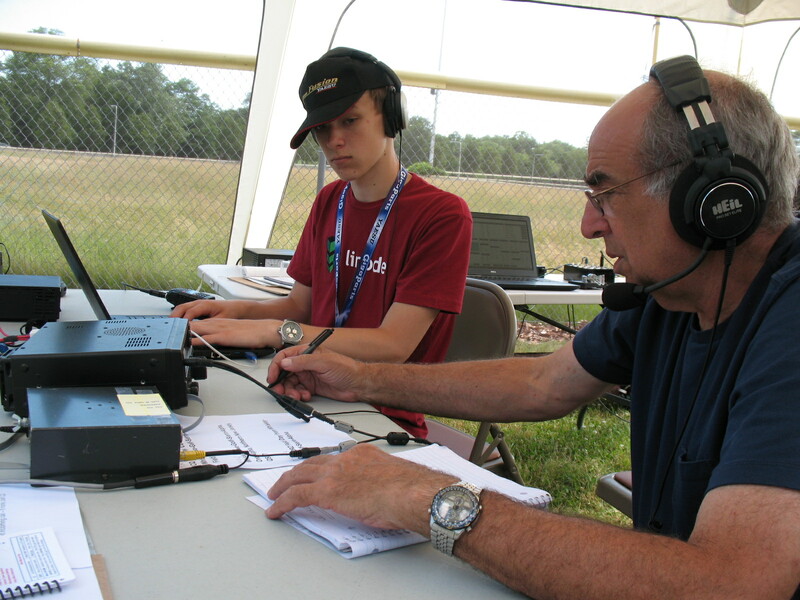 And when you go to Field Day 2019, bring someone with you and convince them that amateur radio matters. 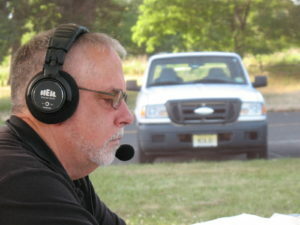 This year the GSARA will operate Field Day from Joe Palaia Park, located at the intersection of Deal Rd. and Whalepond Rd. in Ocean Township, NJ. This is a beautiful, open park and will provide the ideal venue to conduct a successful and memorable 2019 Field Day. At noon time on Saturday, we will have a kickoff barbecue at the park site which is open to the entire membership, their families and friends. 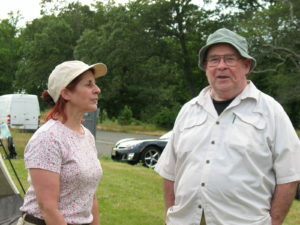 The Club will provide the barbecue grill, hamburgers, hot dogs and drinks but everyone is welcome to pack your favorite picnic dish and bring it along. Deserts and snacks for the group are always well received. 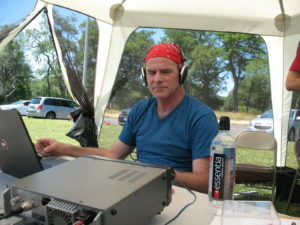 New this year will be more operating stations including: CW/SSB/Digital/Fusion and GOTA (Get On The Air) Station operating from several separate tents. 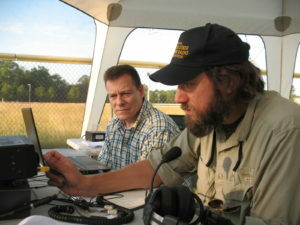 We plan a Public Relations campaign to introduce the public to Ham Radio. 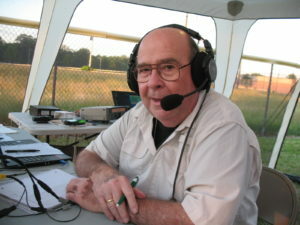 There will be a meet and greet table where the visitors will be invited to visit the site, ask questions, look around and even get on the air. 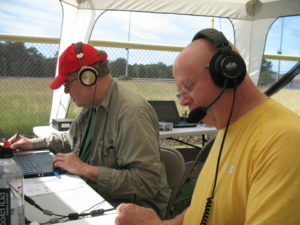 Also taking advantage of the Field Day activities to use for advancement requirements will be Boy Scout Troop 124. 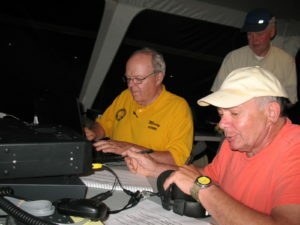 For those members new to Ham Radio or may not be familiar with the radios or logging program there will be pre-Field Day training presentations at member meetings and hands on opportunities to learn new skills. Each station will be staffed by an operator and a logger to lessen the workload and provide assistance to each other. We encourage everyone to participate even if you would only like to observe. The primary measure of success for Field Day 2019 will be the amount of participation. Also, we will try and score as many bonus and operating points as possible under a fun and relaxed atmosphere. Please join in! Look for a sign-up page on the web site in the near future. 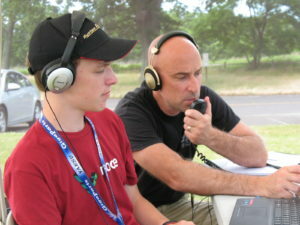 Let’s demonstrate that amateur radio benefits everyone.